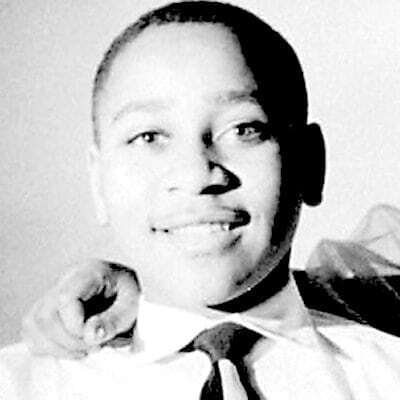 In the summer of 1955, 14-year-old Emmett Till took the bus from Chicago to Mississippi to visit relatives. He never returned and his murder became a focal point that highlighted the culture of terror under which African Americans had lived for four centuries. The awareness that followed this event made clear that the work of Martin Luther King, Jr. was about much more than getting a preferred seat on a bus. This is not just history: these experiences are recounted in the stories of our neighbors—both those who lived in the previous century and those who still live with racism today. The theatrical visions presented for four decades by Saint Paul’s Penumbra Theatre can be seen as ripples that still spread outward from the original splash of King’s “I Have A Dream” speech. As is true for many arts organizations in the current economic climate, the theater company has seen some difficult times but is now thriving and leaving an artistic mark on the national theater scene. Penumbra has shone the spotlight on great artists over the years, including two-time Pulitzer Prize winner August Wilson. 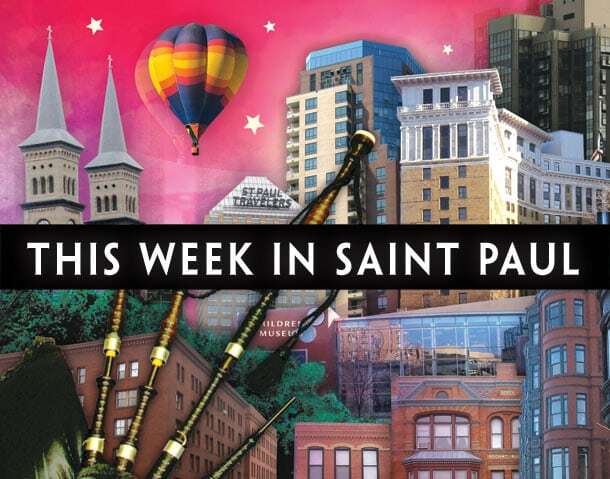 Read Daniel Gabriel’s article, “August Wilson’s Early Days in Saint Paul”, from the 2010 Saint Paul Almanac. Penumbra recently announced that Sarah Bellamy will succeed her father, Lou Bellamy, as the company’s Artistic Director. It is fitting that the younger Bellamy will lead a “REEL Talk” event following a screening of The Murder of Emmett Till. This PBS American Experience Series film showing precedes Penumbra’s production next month of The Ballad of Emmett Till. This discussion begins at 7 p.m. tonight, Monday, Jan. 20. Find details about this event HERE. 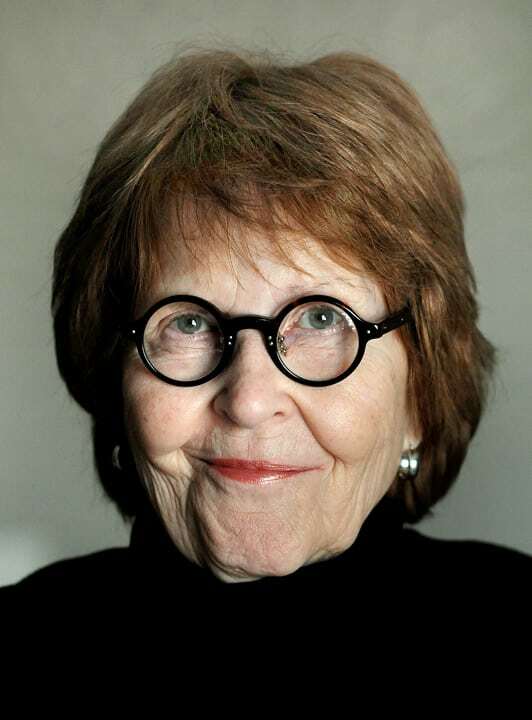 Sowing a field of stories, Saint Paul Poet Laureate Carol Connolly continues to cultivate Saint Paul’s literary excellence, hosting this month’s “Readings for Writers” at the University Club of Saint Paul on Tuesday, Jan. 21. This performance includes Gary Anderson, Patricia Barone, Kris Bigalk, Kate Hallet Dayton, Margaret Hasse, Morgan Grayce Willow, Lisa Zhang Wharton, and Katrina Vandenberg. These are all accomplished artists. Check the Almanac calendar‘s listings for the 20th for more details on these authors. The University Club is at found at 420 Summit Avenue. Prelude music by violinist Mary Scallen and flutist Jim Miller starts at 7 p.m. and the reading begins at 7:30 p.m.
On Wednesday, Jan. 22, at the Black Dog Coffee and Wine Bar, the Almanac will host a Lowertown Reading Jam. Curated by Guante, he promises a special ‘unplugged’ hip hop show with “Let the Bars Breathe: A Night of Unplugged Hip Hop Exploring the Poetics of Rap”. This is a star-studded event presented by one of the region’s most gifted elevators of the social, emotional, and spiritual consciousness of hip hop and spoken word, and poetry. This event springs out of the social and community work of our Soul Sounds Open Mic, which Guante and other performers for this Jam have graced. Guante is a hip-hop artist, two-time National Poetry Slam champion, activist, educator, and writer. He brings with him: Desdamona who has rocked stages with the likes of Saul Williams, Brother Ali, Atmosphere, Boots Riley (The Coup), Les Nubians, Zap Mama, Guru, Digable Planets, Bahamadia, KRS ONE, and others; Kill the Vultures, whose nocturnal, urban sound, has its avant garde rooted in the traditions of hip-hop; Metasota, who “is the definition of an emcee who believes in his craft and wants to bring it to as many people as possible;” and See More Perspective, a Twin Cities hip-hop artist, poet, activist, and educator who recently released his new spoken-word album The Cosmos According to Your Closed Eyes. This collection of artists will leave you with more food for thought than you can handle in one sitting so you will have to bring it home to share with your family and friends, and possibly serve it up for lunch at work the next day. The Black Dog is at 308 Prince Street in Lowertown. The show starts at 7:30 p.m.
Stop by and hear some works in progress, works of genius, and the hard live work of sister and brother love. Golden Thyme is at 921 Selby Avenue. The words of love fly at 6 p.m.
Our emerging traditions would be nothing without our long-standing Saint Paul winter fare. After a century and a quarter, The Saint Paul Winter Carnival is going strong and will keep family, friends and neighbors busy enough to brace any cold tries to spoil our fun. According to the Carnival folks, the festival was created to disprove the words of a New York newspaper reporter who had described our beloved city as “another Siberia, unfit for human habitation in the winter.” The message to take away from this is clear. If someone trolls Saint Paul, expect retaliation to last for at least a century. Since 1886, the Saint Paul Winter Carnival has brought family-friendly events and community pride to Saint Paul and the Twin Cities metro area. is managed by the Saint Paul Festival and Heritage Foundation. Check out the events schedule along with locations of this year’s “The Coolest Celebration on Earth™” HERE. The Winter Carnival is a one-of-a-kind celebration of community, pride, belonging, and connectedness as well as the Legend of King Boreas by celebrating Saint Paul’s unique history and emerging heritage. 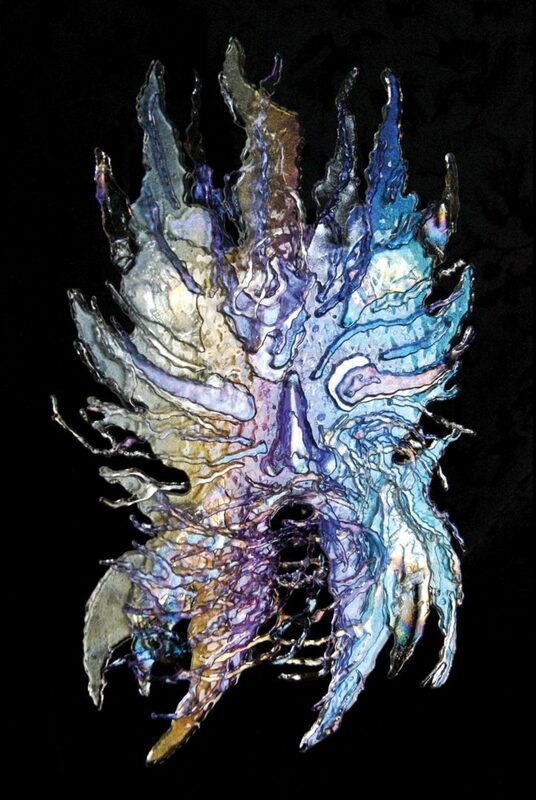 The 128th Saint Paul Winter Carnival runs January 23–February 2, 2014. 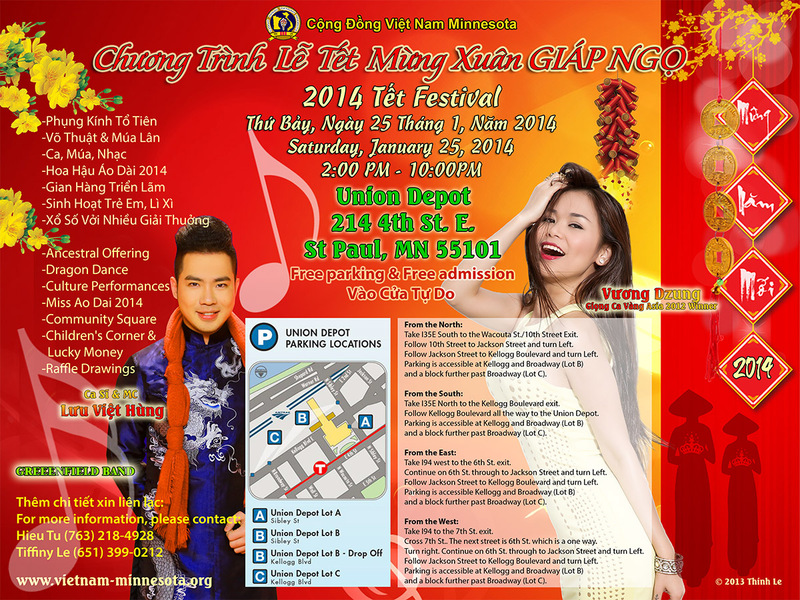 On Saturday, Jan. 25, the Vietnamese Community of Minnesota will sponsor the Vietnamese Tet New Year Festival – The Year of the Horse at the Union Depot in Lowertown. This event is the largest annual Vietnamese community event in Minnesota and regularly draws thousands of people to celebrate a day of food, entertainment, fashion, children’s activities, and dancing. Union Depot is at 214 East 4th Street. Free parking is available for this event. Okay, after all of that, I’m already tired. If you see me along the way next week, pick me up carry me to the next fun spot, and maybe offer me a caffeinated cup of tea to keep me going. If you are up to the challenge, check out the other events happening in our neighborhoods on the Almanac calendar. There is always a lot going on in Minnesota’s capital city, way too much to be mistaken for Siberia.